You asked for it, and we listened: the Trello integration is here! You can use it to see updates to Trello cards and lists in Fleep. The updates are sent through as notifications to your Fleep conversations. For the uninitiated – Trello is a collaboration tool that is great for project management. Since Fleep is perfect for project communication, the integration with Trello helps everyone who needs a more advanced task management system than our own Fleep Tasks. 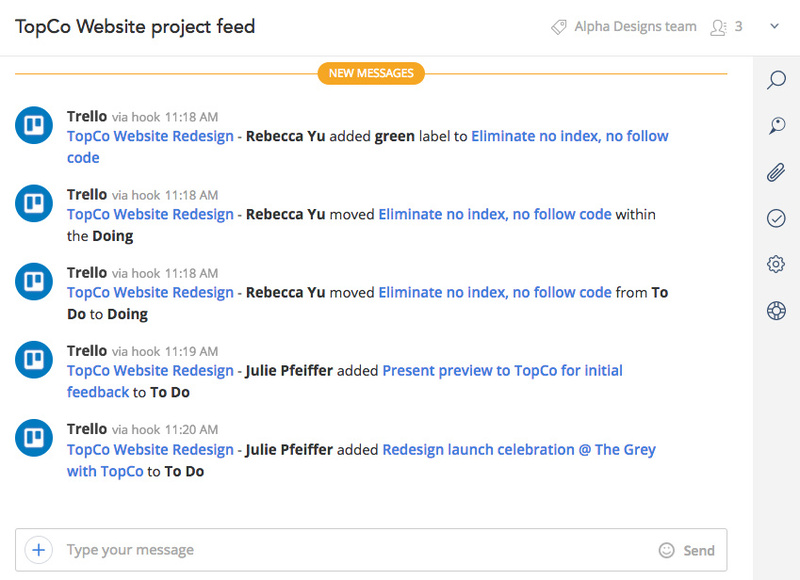 The Trello integration sends updates from any one board to the Fleep conversation where you set it up. The updates include any changes to the lists and cards on your board, and are sent as notifications to Fleep. 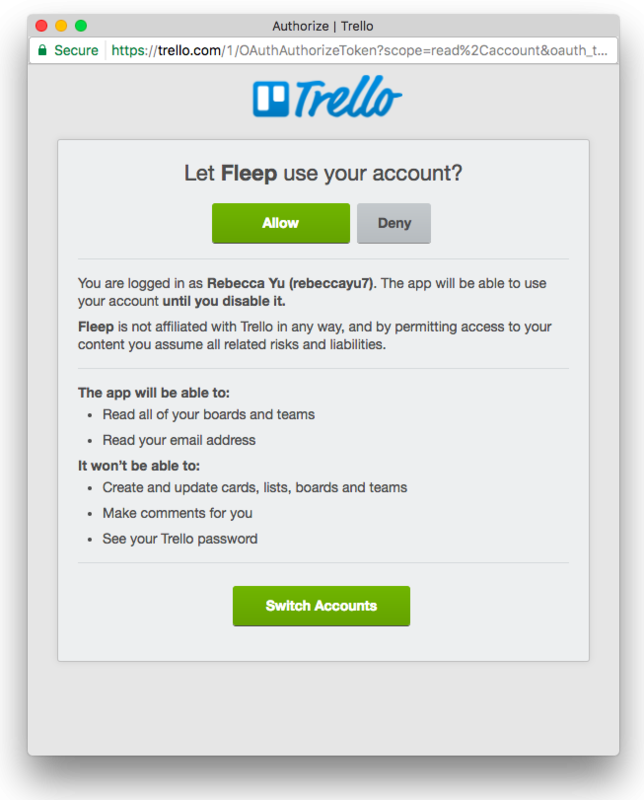 You can configure one or several Trello boards in any one conversatino, and you can use a different Trello account in different Fleep conversations, if you wish. Do you have any feedback or questions for us? Let us know at support@fleep.io. Let’s also stay in touch through social media – Twitter, Facebook, LinkedIn and Instagram.